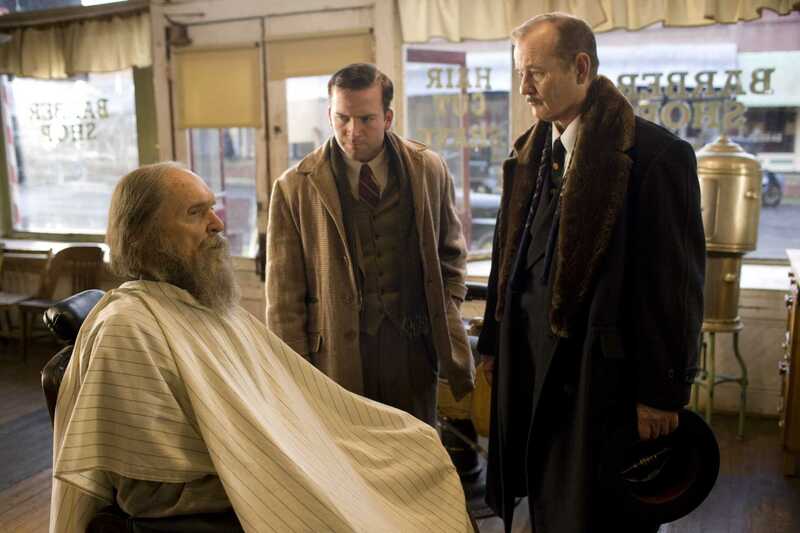 Felix Bush (Robert Duvall) is the local hermit in a small American town in the nineteen thirties. When another local hermit dies, she is inspired to hold his own funeral, only while he is still alive. He wants to hear what people have to say about him, but perhaps he has a more important story to tell. I enjoyed a lot of this film – it’s one of those gentle films that just moseys along, dropping bits of information here and there. It does everything it should reliably and well, with strong performances, but without the spark that makes some stories amazing.